A new study from the Smithsonian Conservation Biology Institute (SCBI) is helping make headway in an area of animal management that has historically proven challenging: the breeding of cheetahs under human care. 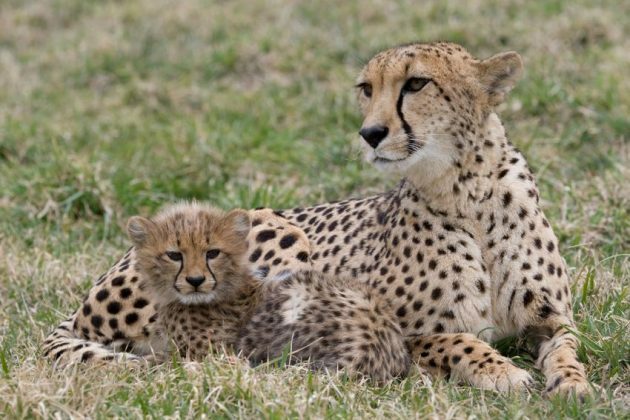 The study, which was published Dec. 13 in the journal PLOS ONE, has identified a specific protein, immunoglobulin J (IGJ), that is more abundant in the feces of pregnant cheetahs during the first month of gestation compared to those that are not pregnant. This finding could not only lead to the first-ever early cheetah pregnancy test but could also help zoos and other cheetah facilities address long-standing reproductive issues. Until now, animal managers have not been able to determine whether a female cheetah is pregnant until at least 55 days into the pregnancy, in part because cheetahs frequently experience pseudopregnancies, exhibiting behavioral, physical and hormonal signs of pregnancy after mating even if they are not pregnant. The paper also provides the first step to understanding pseudopregnancies, which have been recorded in up to 60 percent of female cheetahs that have mated in North American zoos. 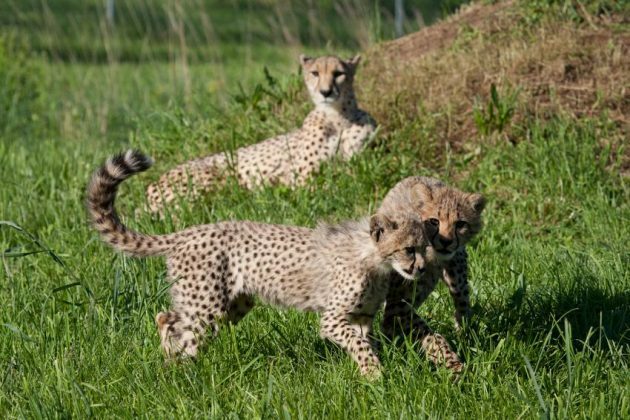 Researchers aim to use these findings to determine whether cheetahs experiencing pseudopregnancies are getting pregnant at some point and then losing the pregnancy, or if they are not getting pregnant at all. The study tested the feces of 26 cheetahs from seven institutions, many of which are part of the Breeding Centers Coalition, a group of organizations, including SCBI, brought together to address cheetah reproductive challenges after a meeting of the Conservation Centers for Species Survival consortium in 2012. 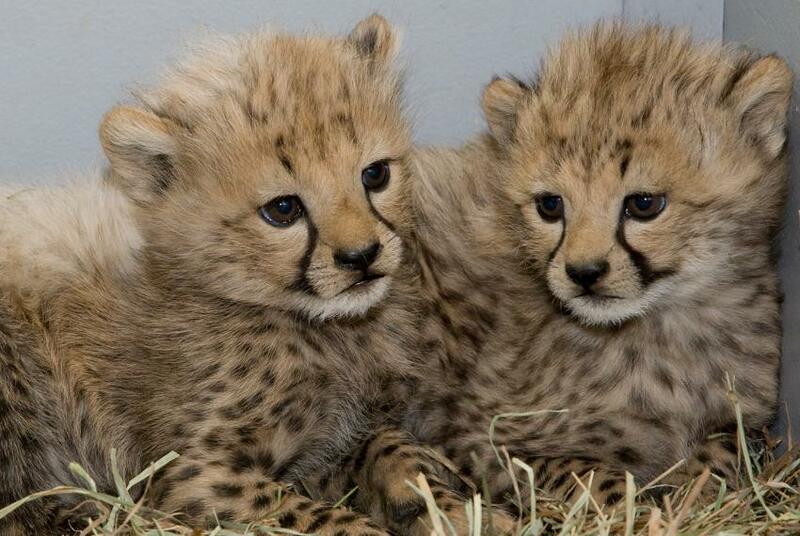 The paper is the first to report on the full profile of proteins found in cheetah feces, which could also eventually be used as indicators of disease and other medical conditions in cheetahs. “One of the things that has made this project so successful is our incredible collaborative network,” Crosier said. “Led by SCBI, the collaboration among the facilities in the Breeding Centers Coalition and the broader SSP is helping make this kind of critical research happen. Together we’re ensuring a future for this species.” The paper’s additional authors are David E. Wildt, Morgan Maly and Pierre Comizzoli at SCBI.